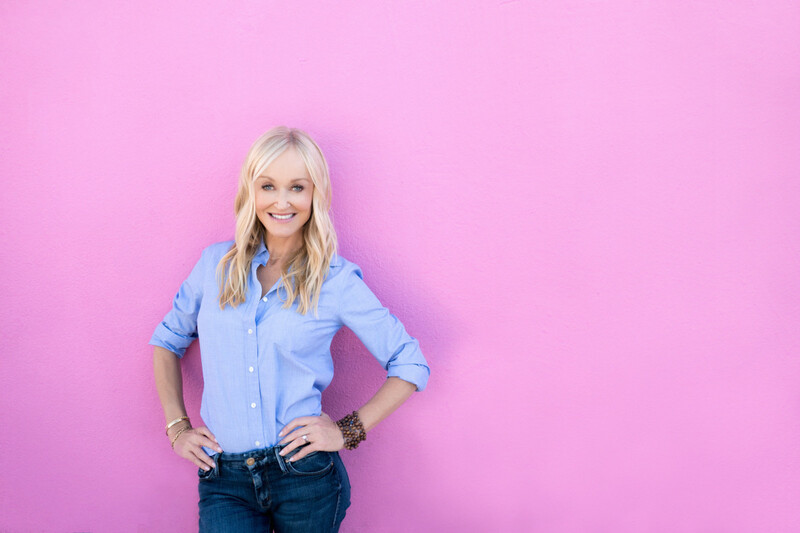 New York Times best-selling author Sophie Uliano is a leading expert in the field of natural health and beauty, who takes a down-to-earth approach to beauty focusing on what’s truly healthy. Her journey started nearly a decade ago – Sophie was raising her toddler daughter in urban sprawl of Los Angeles, a transplant from the idyllic English countryside. And something just didn’t feel right. She saw smog everywhere she went, her skin was showing premature signs of aging, she worried about her daughter playing in the park because of the chemicals used to treat the grass … The evidence for change was all around her. So she sat down and began to read. And read. And read. And what she found terrified and inspired her. So, she wrote her first book, Gorgeously Green, which was featured by Julia Roberts on The Oprah Winfrey Show. This appearance was a wake-up call for America, and even in the hours after it aired, she knew she wasn’t alone in my concerns. Thus was born Gorgeously Green and the thriving online community. SophieUliano.com has become a trusted resource and voice in the field of holistic wellness, bringing together a community of like-minded women and providing in-depth articles, reviews, beauty picks, recipes, and more covering the latest beauty trends. She has written three subsequent books, Do It Gorgeously, The Gorgeously Green Diet and most recently Gorgeous For Good.